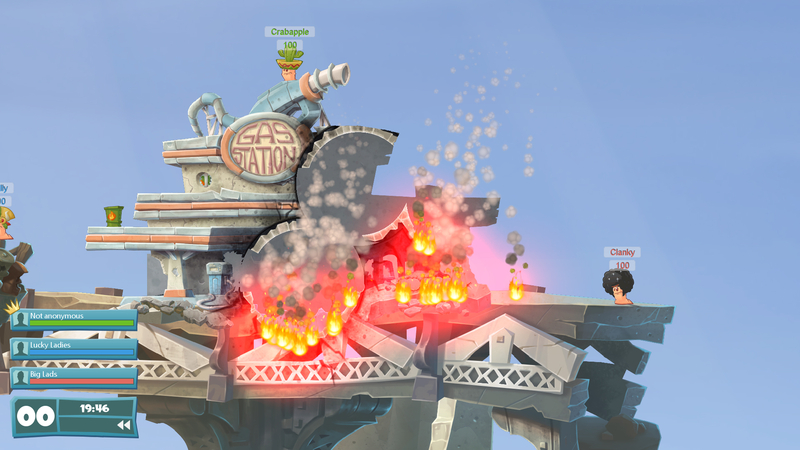 Team17 is in a precarious spot with the Worms series. If it deviates too much, it's chastised for straying too far from the proven formula. 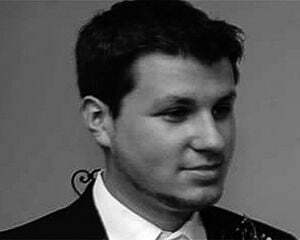 If it doesn't offer anything new, it doesn't justify its existence in a world where a million Worms games exist. Worms W.M.D does just enough to come out on top though. There's no beating around the bush, this is basically the same Worms gameplay from the '90s, just with a new (sleek) coat of paint and a few more weapons. The biggest change in the latter arena is definitely the vehicles, which are neutral "items" of sorts on each map that help make each match a little more interesting. There's tanks, helicopters, and mechs to drive, and all of them are balanced to the point where they don't feel overpowered -- plus, players can just steal them back on their turn anyway. The tank is basically a supercharged rocket, the helicopter is a jetpack with a machinegun strapped to it, and the mech can initiate a ground pound attack -- nothing too exciting. There's also the crafting mechanic, which allows players to grab items from the battlefield and use recipes to turn them into a few different options to use immediately. I actually like this addition far more than the vehicles. You can switch things up on the fly, and the UI is intuitive enough to figure out how to craft stuff in seconds. It also serves an additional purpose of balancing out weapon crates, so the game doesn't entirely hinge on grabbing a random super-weapon. With 30 campaign missions, 10 challenges, and the classic versus AI mode with randomly generated terrain, W.M.D isn't a slouch in the replay department. The campaign levels aren't just thrown together either, as they all serve a purpose in teaching players the meticulous intricacies of aiming, jumping, and choosing weapons. There's still physics to account for, and even after playing the series for roughly two decades I pick up on new tactics every now and then. It can still take too long to actually finish out turns while everything is calculated, but it's not worth rioting over. Granted, the vast majority of missions are "kill everyone" and "protect the VIP" objectives, so Team17 easily could have done more in that department. Starting to see a pattern? Unlocking rewards merely by playing (win or lose) is good though, as are the 66 total outfits (if you get the All-Stars pre-order pack). Team17 has even expanded to adding more topical voiceovers, like the "Budding Streamer" option that often shouts nonsense. But it's important that you know that this is it. Really, all of the stuff you're unlocking is cosmetic, and if you don't care that your worms are talking with an accent or have a Yooka-Laylee mask on, you have to live with the same rulesets and level themes (which are well done and modern-looking, but typically just worldly settings that don't push the envelope), either offline or online with up to six players. 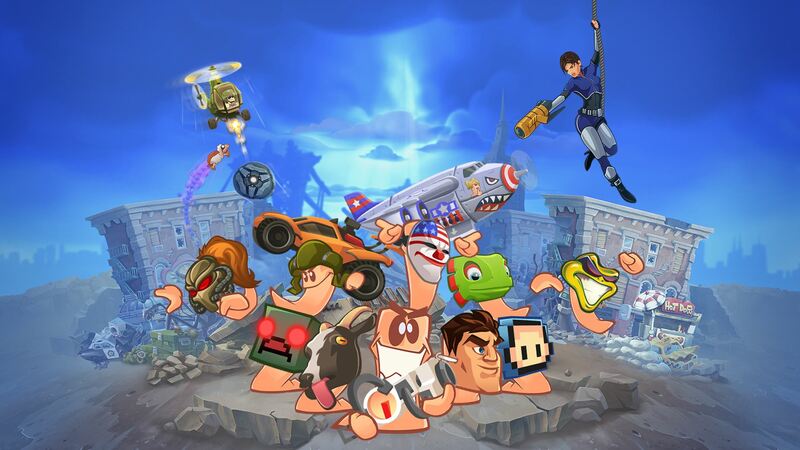 There really isn't a whole lot more to say about Worms W.M.D. If you've skipped over the last few Worms games but pine for the nostalgic feeling of ripping apart cute little critters across a gigantic map with precision bank shots, you'll be able to relive those memories here. Especially so if you love Armageddon, which this one is trying hard to emulate.